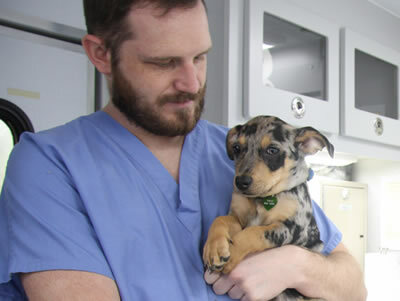 The Doctor of Veterinary Medicine (DVM) degree signifies that the holder is a veterinarian prepared for entry into the practice of veterinary medicine. The graduate must have the knowledge and skills to function in a broad variety of clinical situations and to render a wide spectrum of animal patient care. There are many avenues by which talented individuals pursue the healing arts, and not all graduating veterinary medical students are pluripotential. Not all students should be expected to gain all technical skills. However, some skills are held to be so essential to the integrity of the DVM degree that they must be possessed or gained with the assistance of reasonable accommodation, where necessary. The College of Veterinary Medicine is not required to provide any accommodation that would constitute an undue hardship on the University of Missouri or would substantially alter essential elements of the academic program or course of study or otherwise compromise academic standards.